An experienced leader in continence care, ConvaTec has made it a priority to listen to the needs of patients and the insights of caregivers. This is embodied in the products they design. GentleCath™ Intermittent Urinary Catheters are their newest offering designed for patient safety and success. GentleCath™ is designed to make the catheterization process, from insertion to removal, as comfortable and simple as possible for you by featuring polished, rounded eyelets to minimize friction and a soft, rounded tip to aid a smooth insertion. The entire GentleCath line of products is available through 180 Medical. 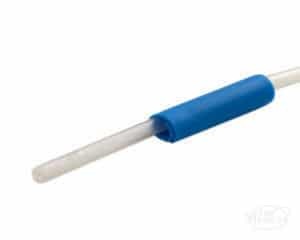 We provide a wide variety of sizes in these top quality products for your medical needs. Take a look at 180 Medical’s catheter showcase to view the available GentleCath catheter products. Feel free to contact one of our catheter specialists today to discuss your options and answer any questions you may have! GentleCath catheters by ConvaTec come in a variety of styles, but there are always more options available for you. 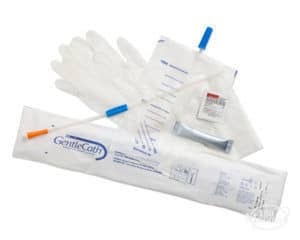 At 180 Medical we proudly carry a wide variety of GentleCath catheters and other high-quality catheter products to ensure that you get the right products for their unique medical needs. 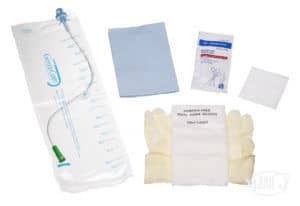 Whether you need pediatric catheters, intermittent straight catheters, or closed system catheters, 180 Medical has what you need. If you have any questions about the brands we carry or about our products, contact us so we can better fulfill your catheter needs.